In 1995, the term "disruptive innovation" was coined to describe innovations that disrupt and threaten existing markets and consumer habits. Since then, we've played witness to how new companies have altered, and threatened, key industries such as hospitality and the taxi industry. 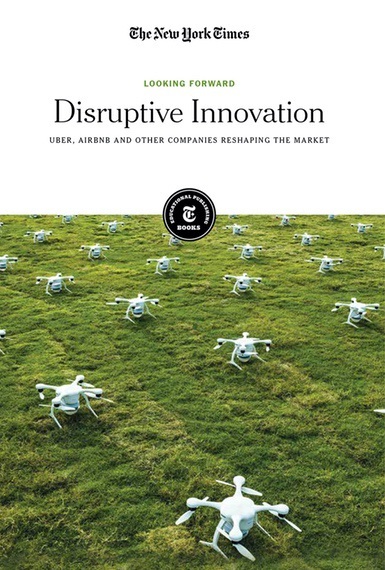 These articles explore the growth of two of the most prominent "disruptive" tech companies, Uber and Airbnb, and how competitors and regulators have responded to the changing tides.